Today we’d like to introduce you to Dawn Dybdahl. Growing up on a farm in West Central Minnesota, I was always pretty active, whether I wanted to be or not. I milked cows, walked the bean and corn fields, baled hay, rode horses. But it wasn’t until after a life-changing event that I actually grew to love being active. When I was 22, my life changed drastically when I was told that I had End Stage Kidney Disease and that I needed to have surgery to remove my native kidneys, start dialysis treatment and get on the kidney transplant list. My activity level had decreased greatly due to me not feeling well for such a long time. Once dialysis treatment started, my activity level was next to nothing. I was on the list for 2 ½ years and finally received “the call”. A few months after transplantation, and after a few complications caused from high levels of immunosuppressants, I finally started to regain some energy. I couldn’t wait to start doing things again, even just walking! When something you take for granted every day has been taken away from you, you definitely learn to appreciate it more than ever. I am now a 27-year transplant survivor and I give credit for that 1) by being fortunate enough to have received a perfect match and 2) by living a healthy, active lifestyle. Not to say that it has been easy. I do have issues that arise, mostly from being immune-compromised, but I fully believe that by being your healthiest self and surrounding yourself with positive energy, your body has that extra power to heal and be strong. In 1996 I moved to Phoenix, landed a legal assistant job and began my life in the sun instead of the snow. I joined a gym, working out mostly on my own, primarily “maintaining”. Fast forward to 2011 when I met Todd. 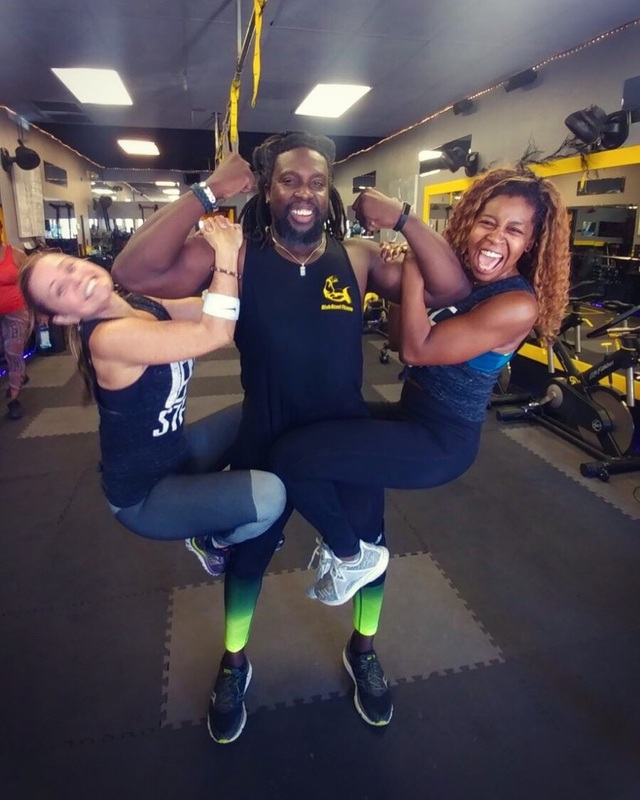 His unending energy, positivity, his ability to make everyone feel comfortable and not judged and of course his training skills, led me to give personal training a shot. This is when I fell in love with fitness for real. I wasn’t working out because I felt I had to, I was working out because I loved it and discovered I could push myself so much further than I thought I could, or that I had dared to try. I think I had set limitations on myself because my thought was that I could not or should not do that because of my transplant. I began to challenge myself over and over and to my surprise, met every challenge I put on myself. 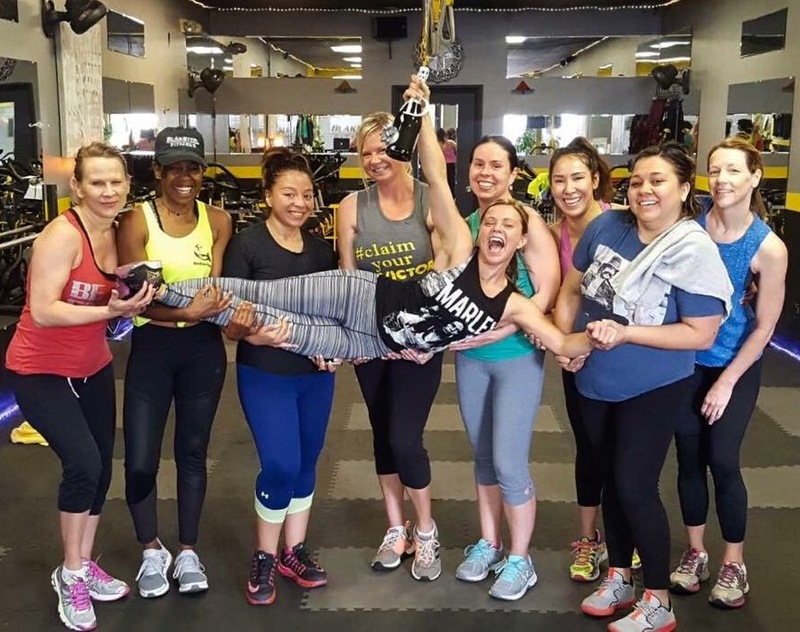 I felt empowered and strong for the first time in my life. I loved it so much that I just wanted everyone to experience it and join me “in the fun”. 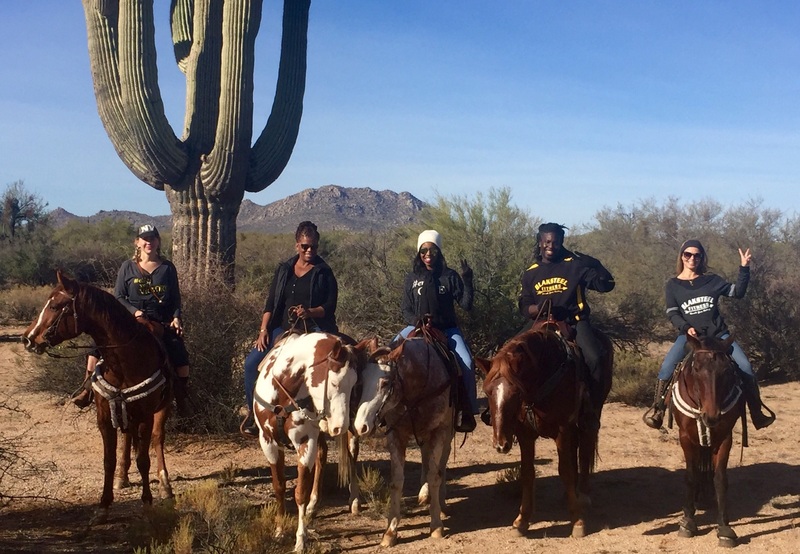 I think my enthusiasm for it made people want to join me and I brought a few people along with me for the ride. The moment someone would look at me and say, “NOW I know what you are talking about”, was the greatest feeling! 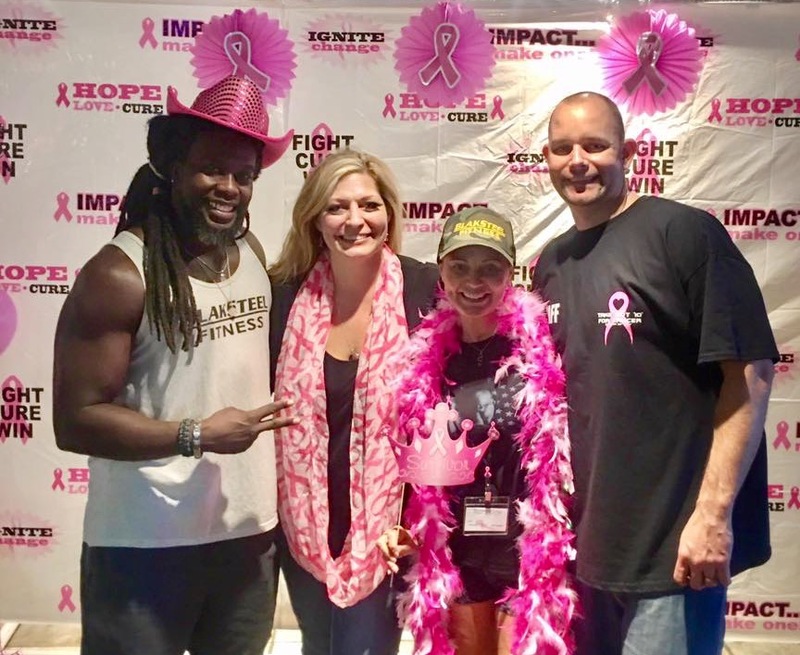 When Todd opened BlakSteel Fitness in 2014, he asked if I would assist him with the administrative and marketing side of the business. I absolutely wanted to be a part of Todd’s vision and journey. He is incredibly hard-working, generous, completely selfless and had a vision that I believed in. He is more than a personal trainer, he is a life coach. BlakSteel is about lifestyle training – we focus not only on the body, but the mind and the spirit as well. You cannot have a healthy body without a healthy mind and spirit. We believe in working hard but having fun as well. For me working at BlakSteel has been more rewarding than challenging. The challenges that I have encountered come primarily with time management. Working my “day” job and finding time to do what is needed for Todd and BlakSteel, and still have time for living life and taking care of me, can be quite challenging. But I love doing it, so I find the time and it all gets done. I do not have any marketing degree so I (we) are learning as we go. It can be difficult to find creative ways to market on a limited budget of a small business. Social media has been great, but that is constantly changing and can sometimes be quite frustrating. We are fortunate in that our clients speak highly of us and word of mouth has proven to be the best marketing tool going for us. They say everything happens for a reason. My hope is that I can channel this “bump in the road” into something positive. It definitely has reminded me that life is short. Take time to live it, and live it well! 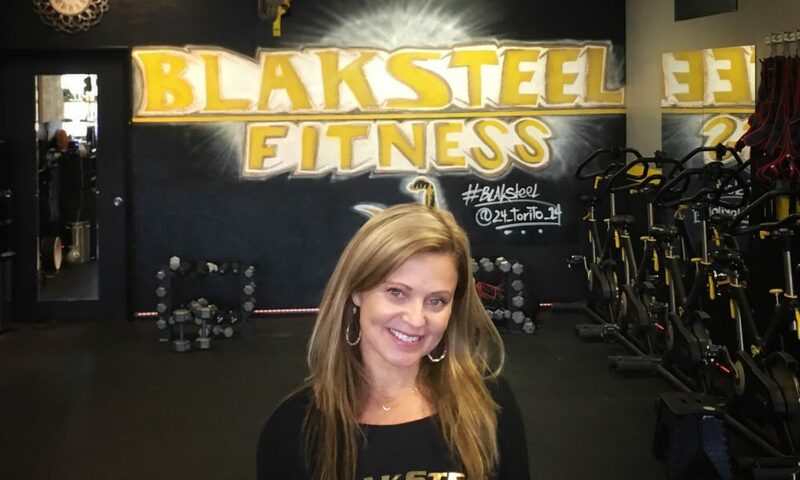 Please tell us about BlakSteel Fitness. By day, I am a legal assistant, dressed in heels and skirts. When 5 o’clock hits I change into my Superhero ScrappySteel clothes and head to BlakSteel to work out and assist/boss around Mr. BlakSteel, help new and existing clients, discuss class packages, merchandise orders and events, take photos and videos… you name it. Why “ScrappySteel”? Todd nicknamed me Scrappy Doo when we first started training, particularly boxing training. Initially I was a little taken aback by it until I refreshed my memory by watching a couple videos of Scrappy Doo. Yep, that’s me. “Lemme at ‘em, lemme at ‘em”. Now, everyone calls me Scrappy. Working with Todd has allowed me the opportunity to do something in an area in which I have great passion. I have met the most amazing people, who have become life-long friends. I have been able to learn and grow in areas that I would not have had I not had this experience. 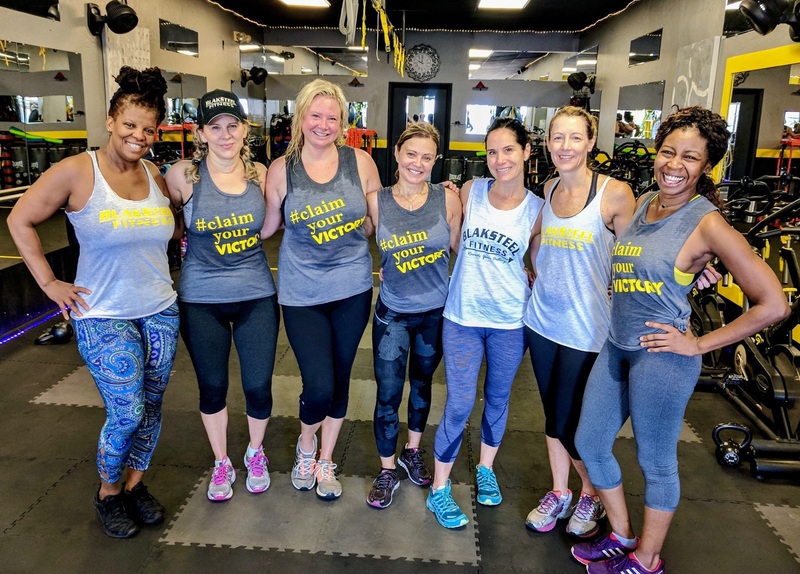 I love taking photos of classes, working with Todd to design merchandise and organizing fitness challenges for our clients, setting up special events, fundraisers and interacting with all of our clients. 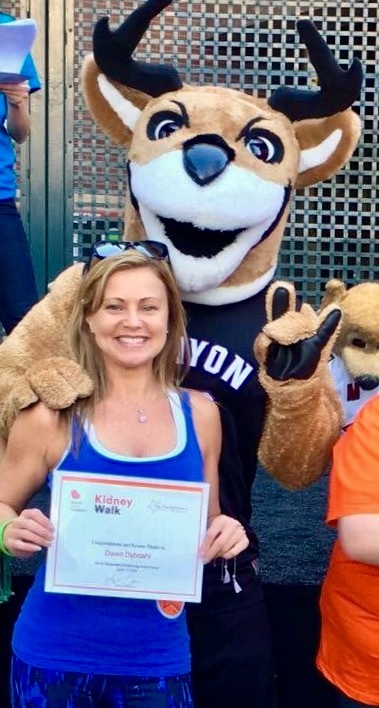 I also try to do my part with community service by educating people on transplant and organ donation awareness, and have participated in the Arizona Kidney Walks which help to raise money for the National Kidney Foundation. I am proud to say that in 2016 I was named a NKF Top Fundraiser. 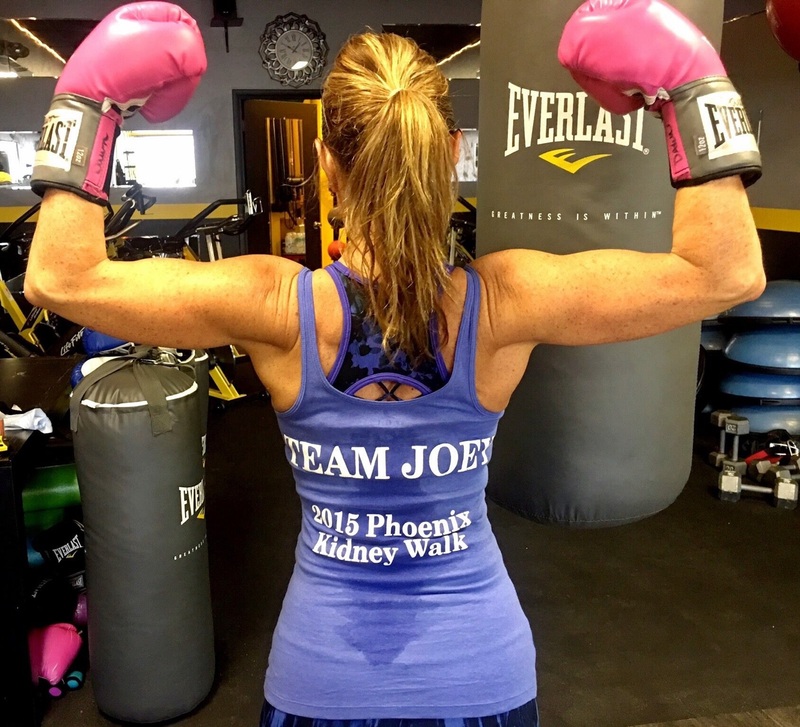 The walks are very special to me as I walk in honor of my donor, Joey, and his family. I had the honor of meeting his family many years ago and have stayed in contact over the years. I could never put into words the feelings experienced meeting Joey’s family, but knowing that I may have eased their pain just a little by allowing them to see what an amazing gift their son gave to me, and that because of it I am here living my life, made my heart full of joy. My friends and BlakSteel family supported me and walked with me as Team Joey. It is truly an incredible experience seeing all the transplant survivors, dialysis patients, and donor families all coming together to support each other. 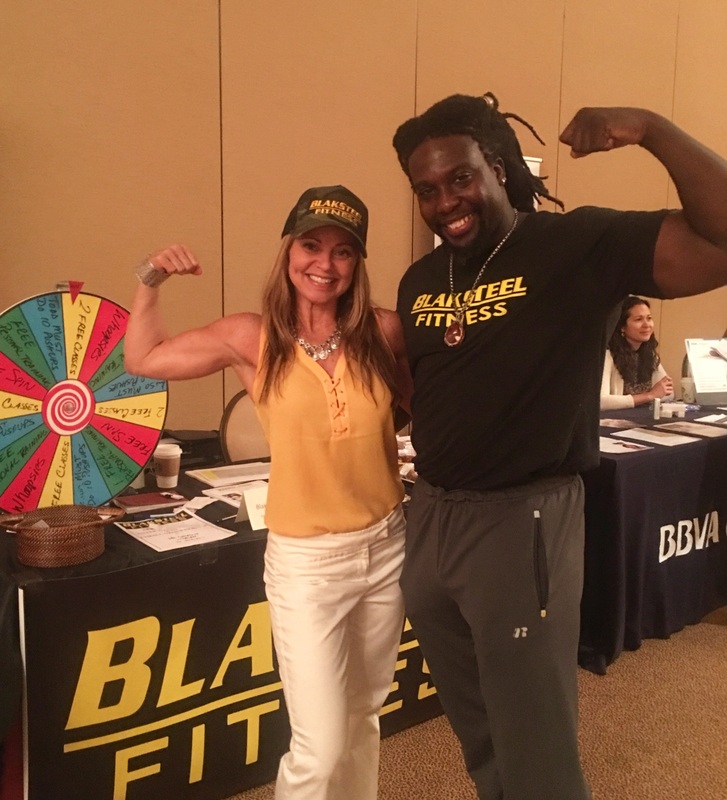 BlakSteel is special because of our customer service, diversity, clients, trainers, our energy and unique classes and our community service. You will never feel unwelcome or like “just a number”. Everyone is truly family. I love sweating (and dancing) with my friends, encouraging and pushing them, and being encouraged and energized in return. If I am able to motivate and inspire someone in any way, that is an accomplishment to me. I guess I would say that if I have a mentor, it has been Todd. He had the confidence in me to ask me to do this job and the belief that I could do it well. Given that much of this is new to me, I haven’t always had that same confidence. He is always there to let me know that I am doing a great job and that BlakSteel is growing, in part because of my work. I am proud to be a part of BlakSteel and thankful for his confidence in me. what an awesome story!you are one of a kind &so strong&!driven.you are an inspiration to all who have moved on from serious medical issues!